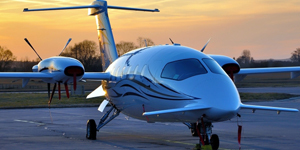 Piaggio Aerospace is a multinational aerospace manufacturer headquartered in Genoa, Italy. It shares its ancestry with Italian automotive manufacturer Piaggio, and is one of the oldest aircraft manufacturers in the world. Piaggio designs, develops, manufacturers, and maintains aircraft, engines and structural components. Its American subsidiary, Piaggio America, is located in West Palm Beach, Florida. 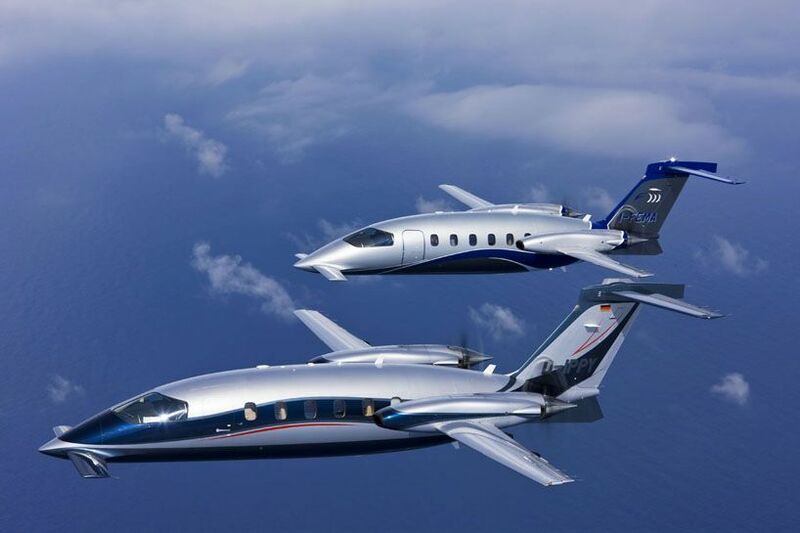 Their flagship aircraft, the Piaggio P180 Avanti, is a twin engine turboprop with room for up to 9 passengers within its pressurized cabin. Variations include the P180 M; P.180 RM; avionics and engines were upgraded with the P.180 Avanti II, and the EVO offers 400kt TAS (true airspeed) and a higher useful load. Nearly 250 aircraft have been delivered worldwide since its introduction in 1984.